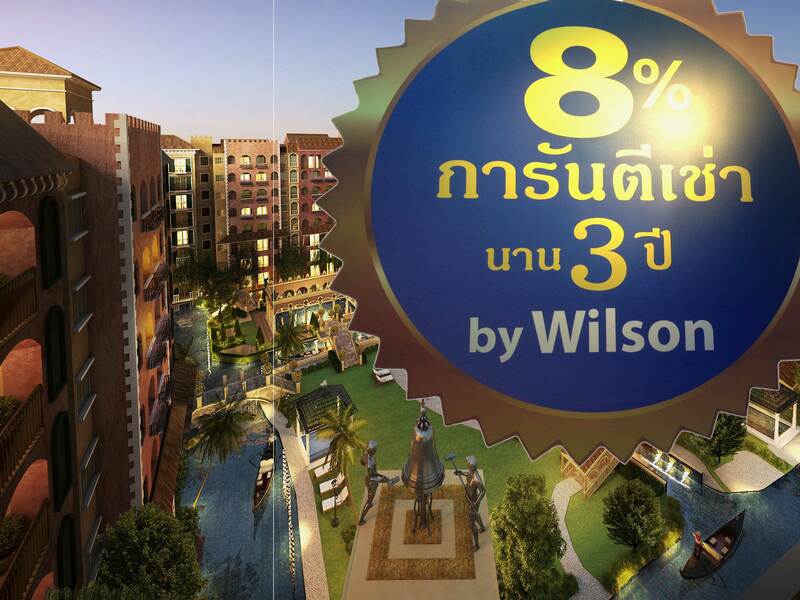 Wilson Land and Property Company Ltd. are a small family based business with many years collective experience in the property markets of Pattaya and the surrounding area. Whatever you are looking for; if you want to buy a private home in Pattaya, are considering investing in a condo for rental in Jomtien or seeking prime property development land on the Eastern Seaboard we can help you find it. We have a team of hard working, focused and motivated individuals dedicated to assisting our customers find their way through the sometimes confusing process of locating, buying or selling property here in Thailand. In our endeavour to provide our customers with the best possible service we place a premium on establishing a high degree of trust, integrity and respect in our relationship. Our aim is to become your trusted friend and partner in the process of finding and securing the right real estate investments for you. Fundamental to our approach is partnering with successful developers who have excellent reputations; being financially secure; offering fantastic value for money and delivering on their promises. To ensure we are able to offer our customers the best opportunities we are actively investing in first class projects from renown established developers with long track record and proven reliability for producing quality results. By investing in these projects from an early stage of their development we are able to offer our customers more choice and better value than that available on the open market. We know our chosen developers can be relied on to employ the best architects, designers and construction companies available to turn their exceptional concept designs into quality reality creating safe and secure investment properties. In addition to our chosen partners we also keep in close contact with all the major property developers operating in and around the City of Pattaya which allows us to get in early on the most exciting developments. In this way we do not attempt to represent all the projects currently available in the market but rather focus on selected projects that we feel offer the best value for our customers. Our portfolio covers a wide range of properties from mid-level 1 bedroom units through to high-end penthouses and we aim to provide solutions tailored to the needs of each individual customer.